The retina, at the back of the eye, is the key to vision. 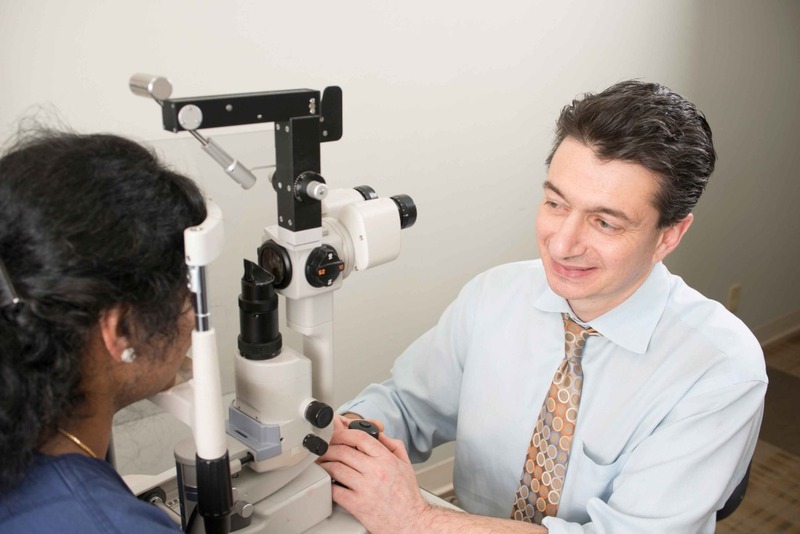 The Retinal Division of our practice evaluates all aspects of retinal and vitreous diseases. This includes many diseases such as diabetic retinopathy, age-related macular degeneration, retinal vascular occlusions, retinal detachments, ocular trauma and retinopathy of prematurity. When proper treatment is provided for certain eye conditions, retina specialists can preserve vision and restore sight. If you have questions regarding any of the conditions, call our office to schedule an appointment.